There are so many places within easy reach of Nadi. 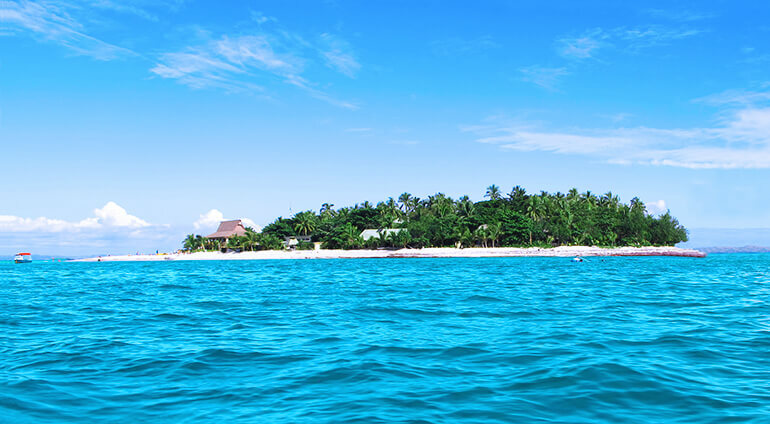 Denarau Island and its stunning beaches and top class resorts is located just 5 kilometres north west of Nadi. You can get to Yasawas and Mamanucas via Denarau Marina. Nadi also isn’t far from the foothills of the Sabeto Mountains, which is a very beautiful area that’s perfect for hiking and exploring. The Sigatoka Sand Dunes National Park is also worth a visit. You can go on a wide range of different day trips, eco and cultural tours that set off from Nadi.